Freuchies Mill, is a sympathetically converted stone-built threshing mill believed to date from the early 19th Century. 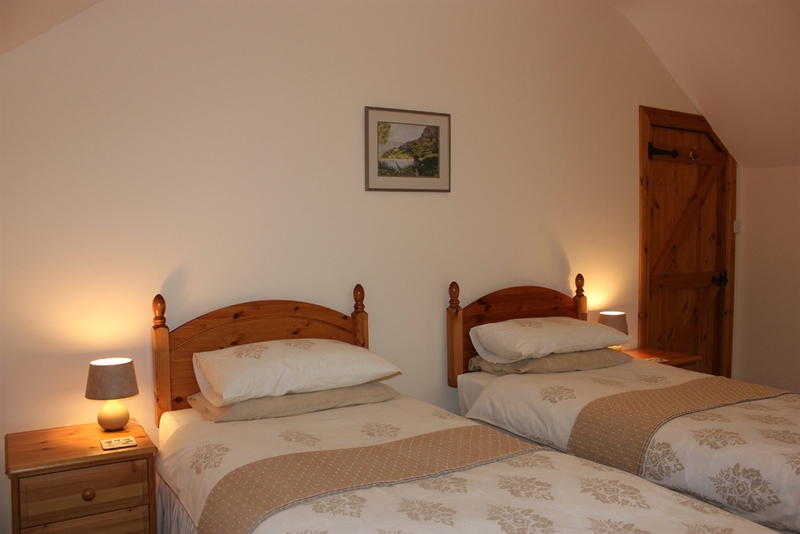 It provides modern, airy and spacious accommodation to cater for at least 6 people in comfort. 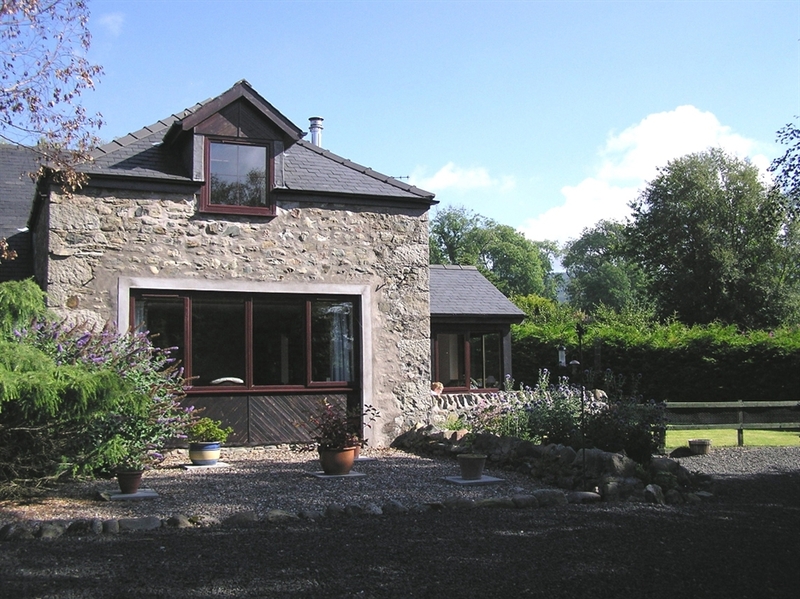 The Mill is situated in Glen Isla, the most westerly of the Angus Glens, close to the Angus/Perthshire border in highland Scotland and on the fringe of the Cairngorm National Park. The small hamlet of Kirkton of Glenisla, with its popular hotel and restaurant, are less than a mile away. The area has a varied landscape in which rolling pastureland borders forest, heather moor and rugged mountains creating a backdrop of exceptional natural beauty. It is a paradise for any outdoor enthusiast, lover of nature or photographer. The location provides a perfect base from which to explore and enjoy the abundant attractions of Angus and Perthshire. The accommodation includes a roomy, farmhouse style, fully fitted kitchen/dining room, well equipped for even the most ambitious cook and with ample seating for eight. It is also provided with a large fridge/freezer, washer/drier, and microwave. A stunning sun room and separate large living room provide ample space in which to sit and relax. A combination TV, DVD and Video player is provided together with a music centre. Guests will appreciate the convenience of a first floor family bathroom and ground floor shower room both with shaver points. There are three spacious bedrooms, two of which are provided with superking sized zip and link beds and can be arranged as double or twin. The third bedroom is a permanent double. These, together with the addition of a child's cot or Z bed and the double sofa bed in the sitting room, enable us to cater for many combinations of adults and children, family and friends. Outside, there is a small enclosed garden with sheltered patio area and garden furniture. Locked storage for bicycles etc. can be provided and free Wi Fi is available. Our prices include electricity, central heating, logs for the woodburning stove, bed linen and towels. To discover what our guests think, view the reviews they have posted for Freuchies Mill on the TripAdvisor website. Prices range from £350.00 to £725.00 per week.